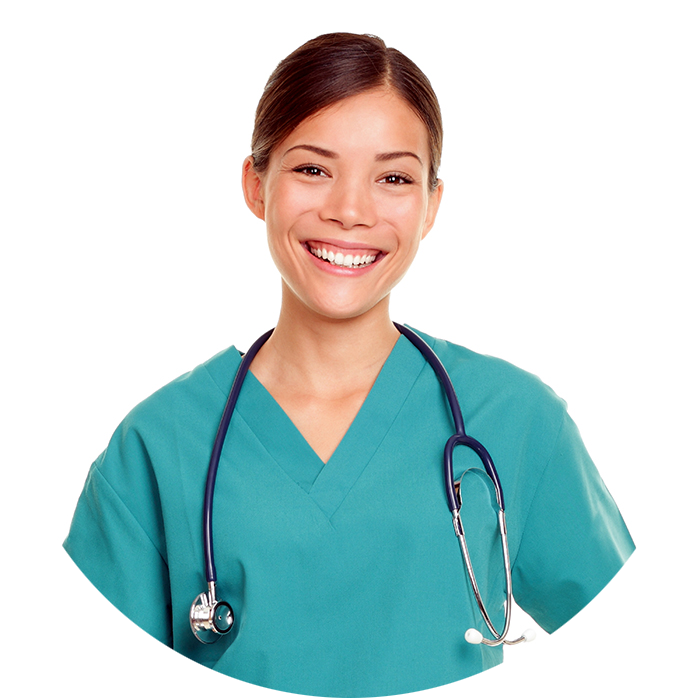 Thousands of graduates will tell you to begin your nursing career with this 10 Day class. The tuition is reasonable and the class schedule is easy! Commitments during the day? NO PROBLEM! 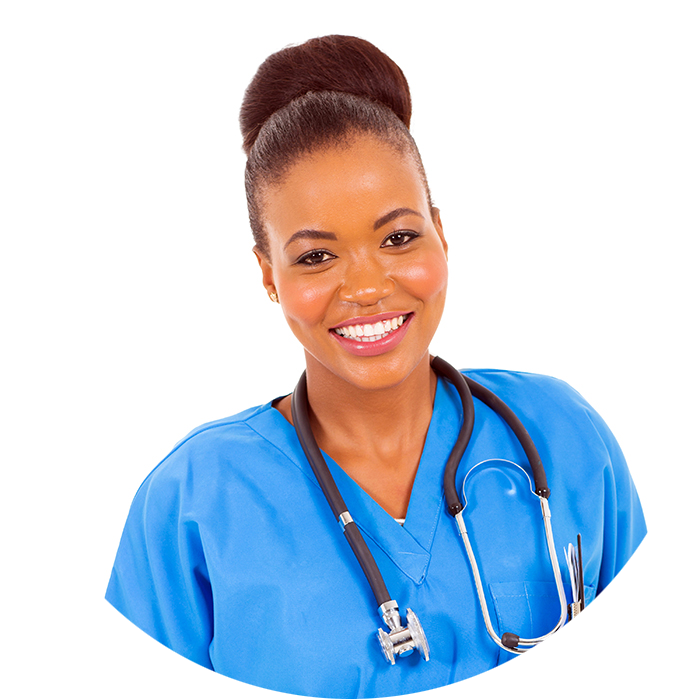 Join our evening course and get CNA and Home Health certifications in just a few short weeks! Our 10 Day Certified Medication Aide training course is the only one of its kind! In just 2 weeks, you will be earning money as a CMA! Get your CMA in just 14 NIGHTS! 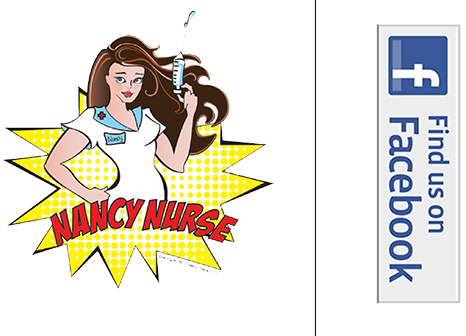 If you are a CNA working during the day or weekends, this Monday-Friday evening class is perfect for you! 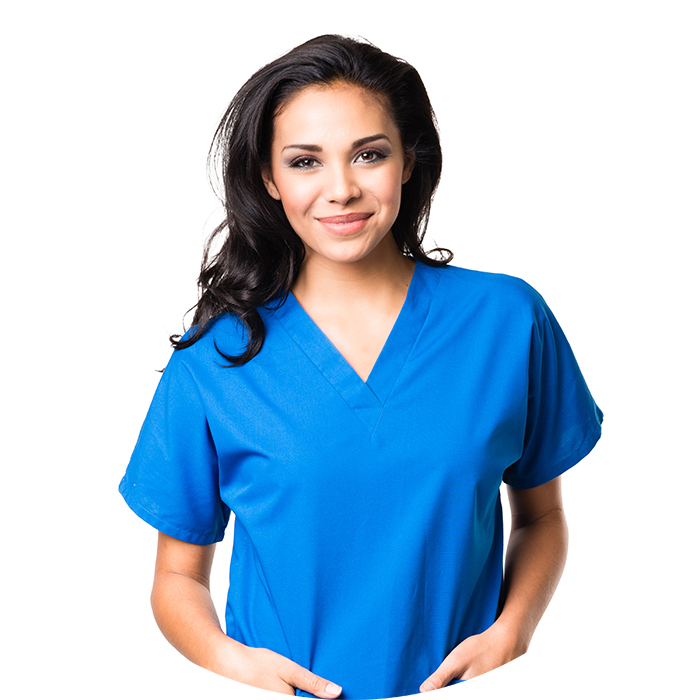 Work in Hospitals, Clinics, Agencies, Private Practices and many more! Many graduates double their income with this 10 day class! This class is for Certified Nurse Aides who want to jump into Home Health. Good News! Your new career in Home Health is just two days away! An American Heart Association Instructor teaches "Basic Life Support for Health Providers" one Saturdays a month. 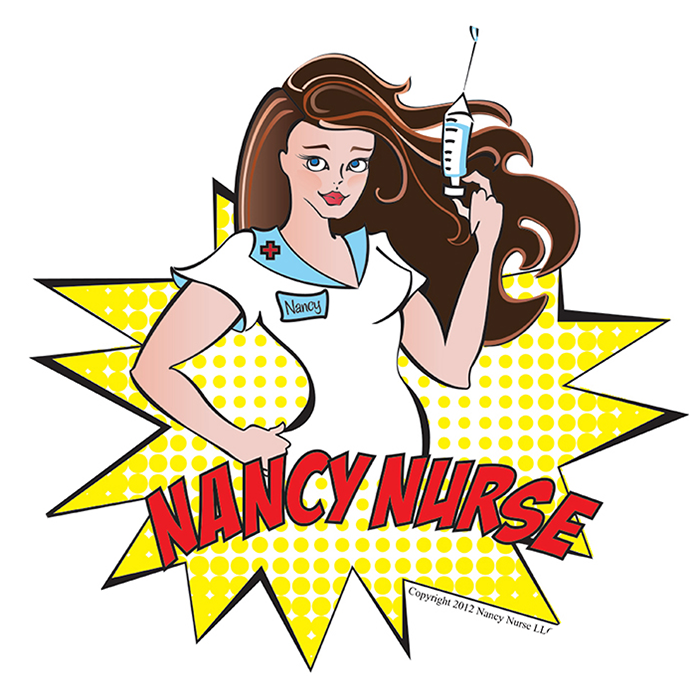 Nancy has the coolest nursing gear on the planet! Check out her latest t-shirt! Wings will teach you the ABC’s of nursing! 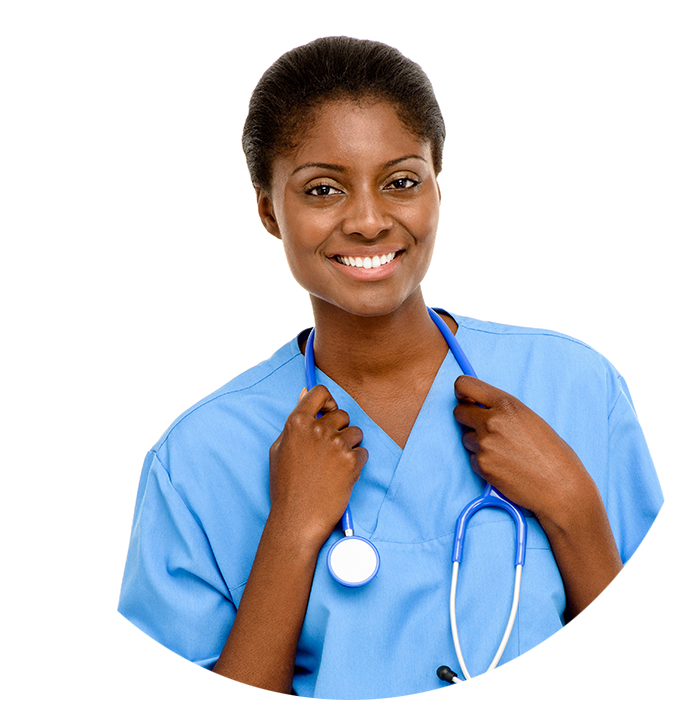 From your first day of class to the Certification test, we help you get ready for your new career in nursing. One thing is for sure, at Wings our success depends upon YOUR SUCCESS! Our goal is to MAX OUT your potential, so that you are off and running with a successful and rewarding new career!